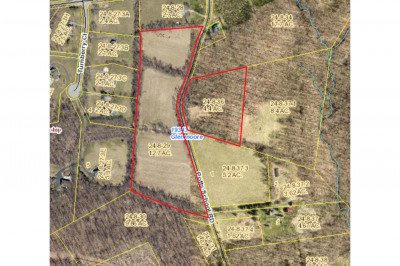 OPEN HOUSE: April 28th, Sunday (1-3pm). 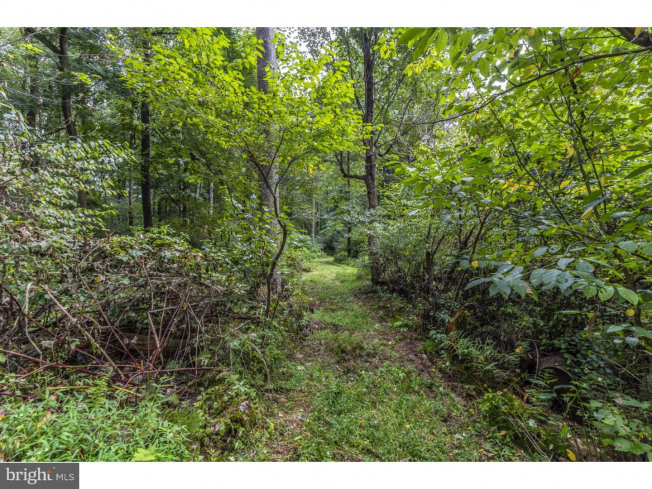 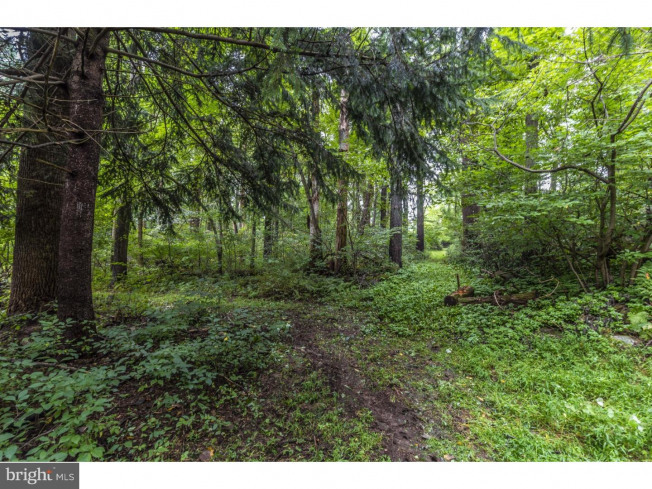 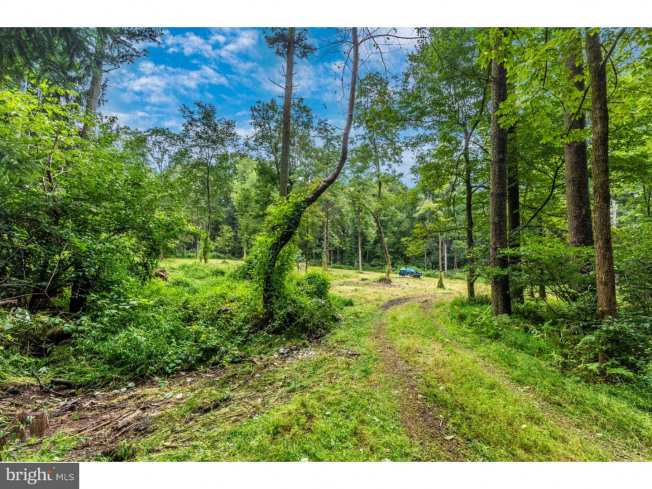 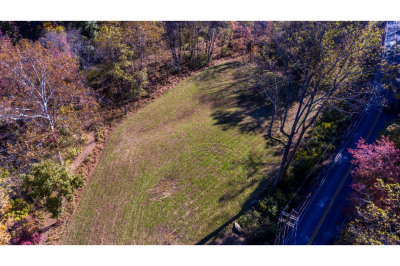 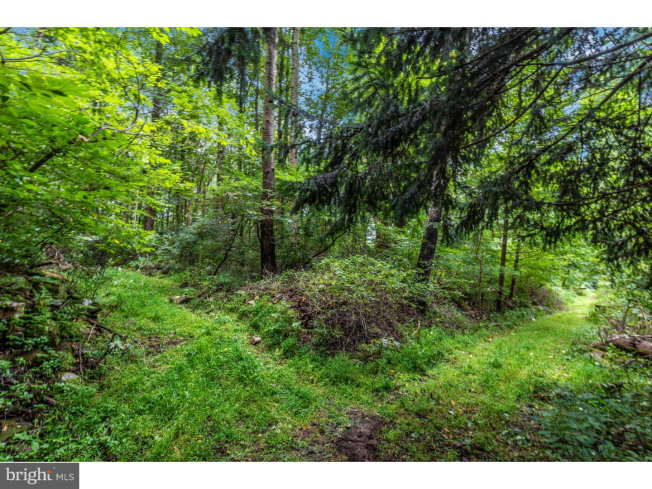 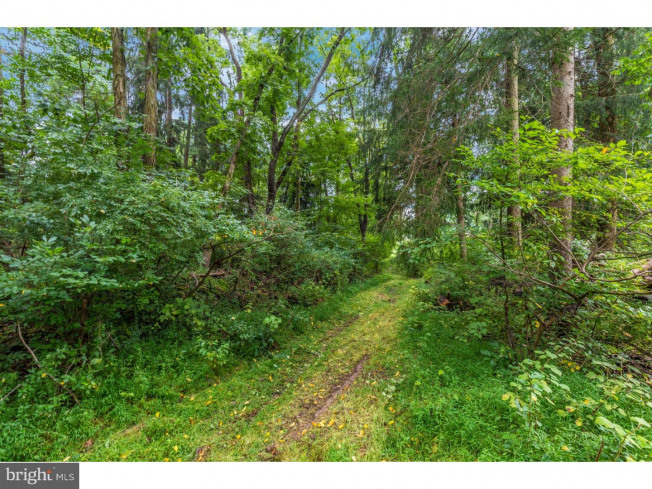 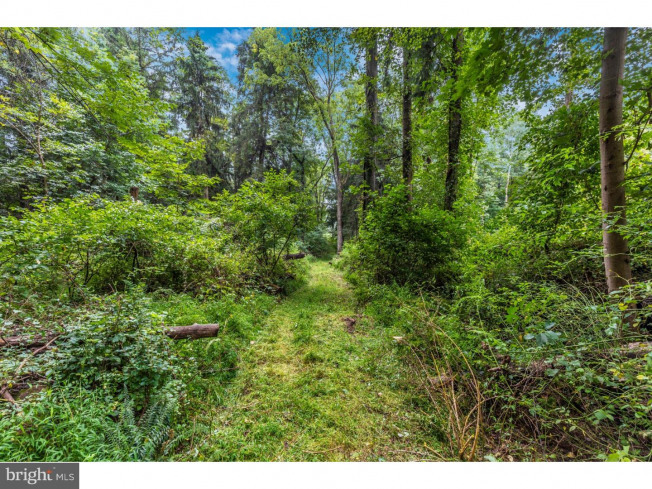 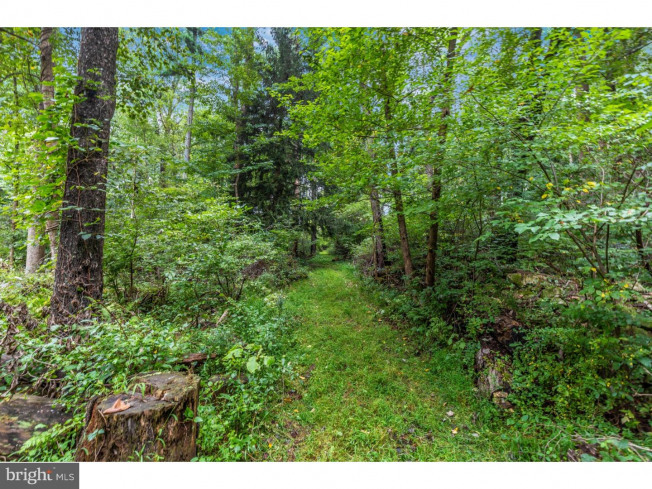 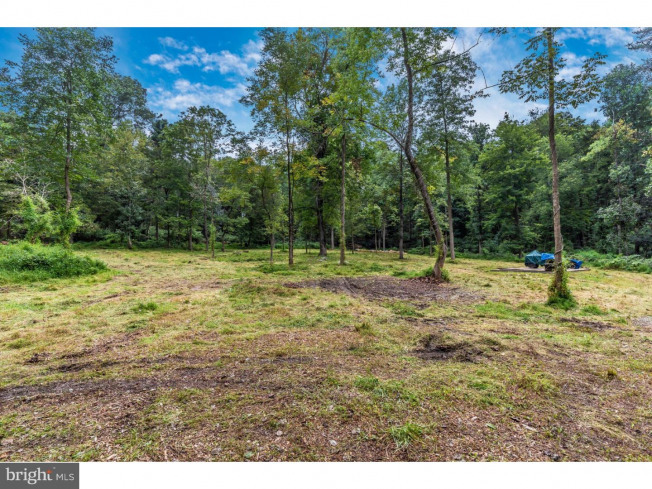 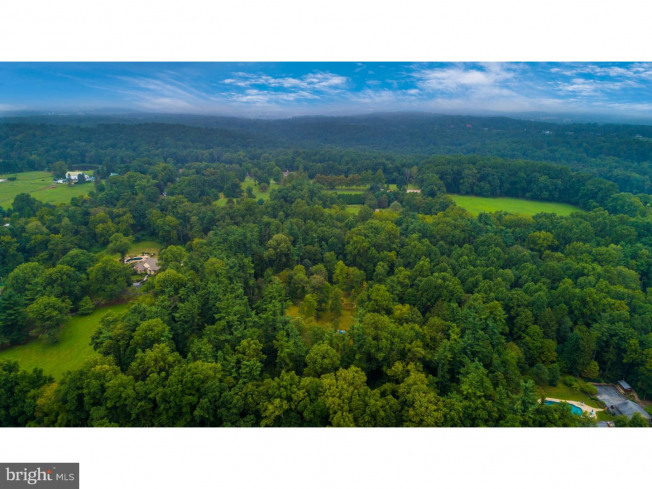 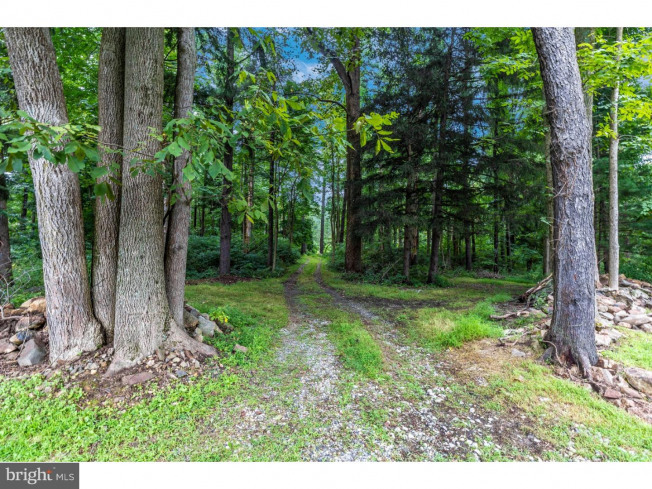 Absolutely stunning 11.17 acre property available and ready for you to build your dream home, whether it be a farmette or a magnificent estate. 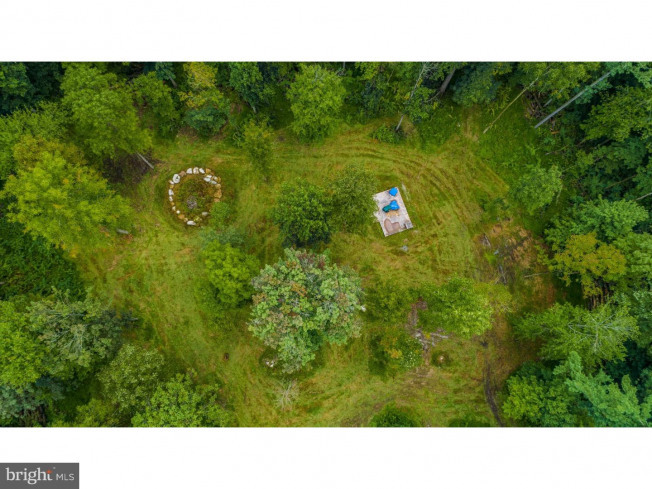 This property truly has to be seen to appreciate the absolute beauty here. 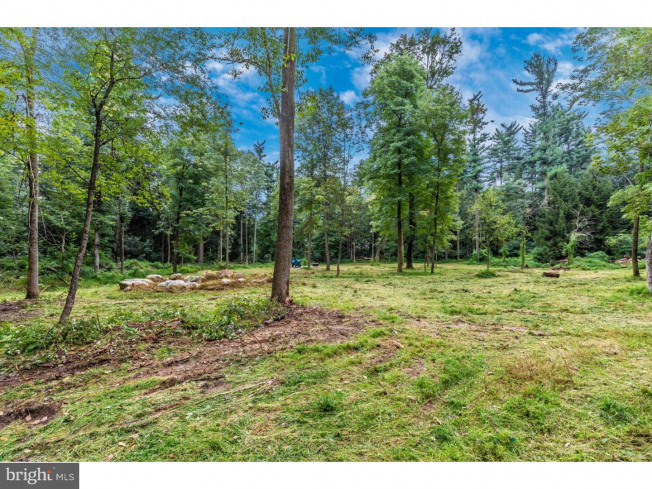 Site work has begun, including the clearing of land for the perfect private setting. 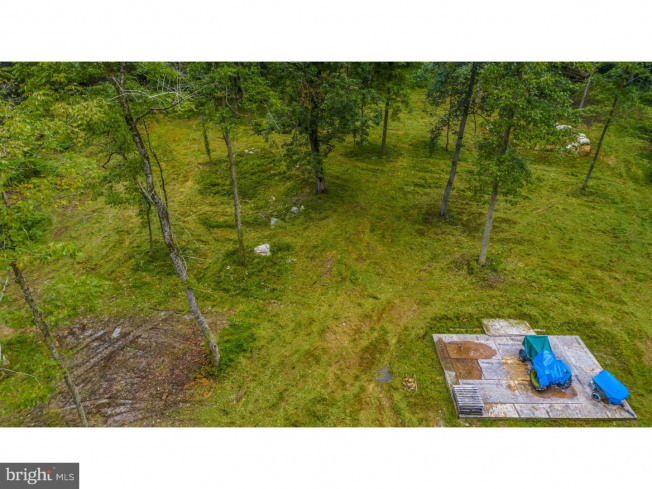 Soils and percolation tested and approved making this property ready to be built on. 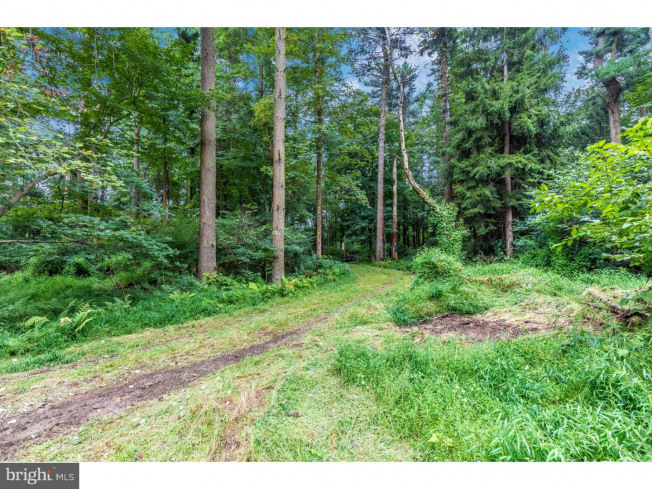 Testing results available in the document section. 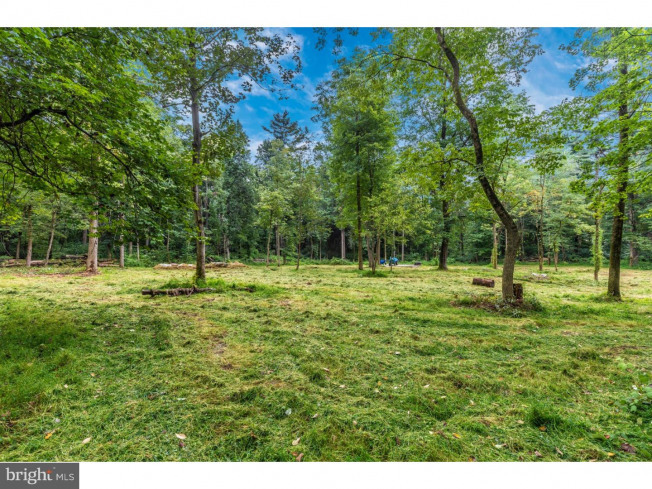 The cleared lot is surrounded by a plethora of magnificent mature specimens of trees such as Ash, Black Walnut, and Poplar to name a few. 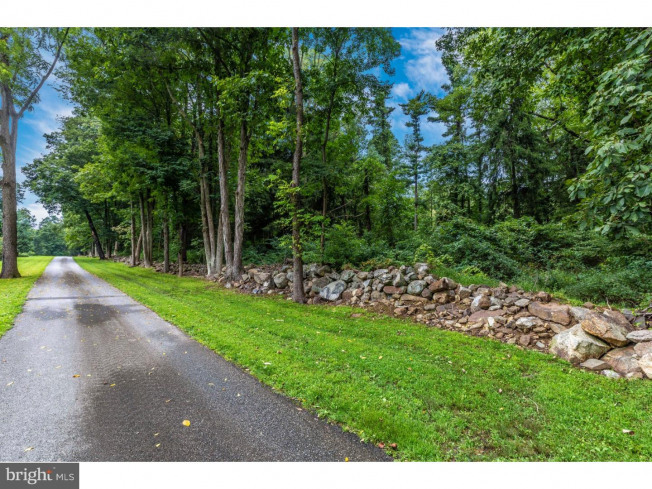 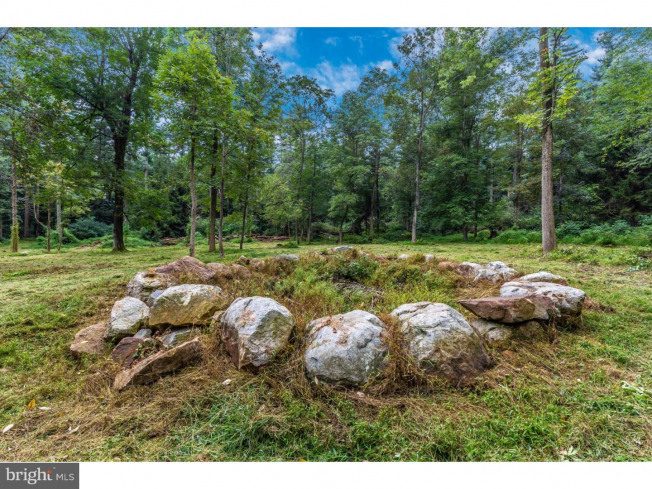 The opportunity even exists to mill your own wood for structures and use the abundant supply of fieldstone for a truly site sourced custom home. 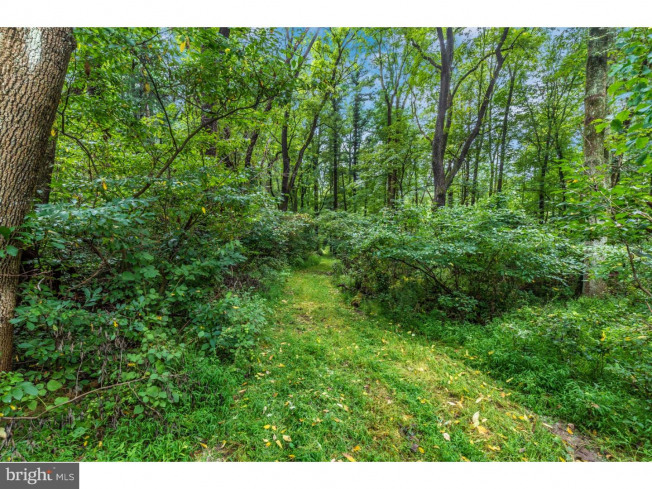 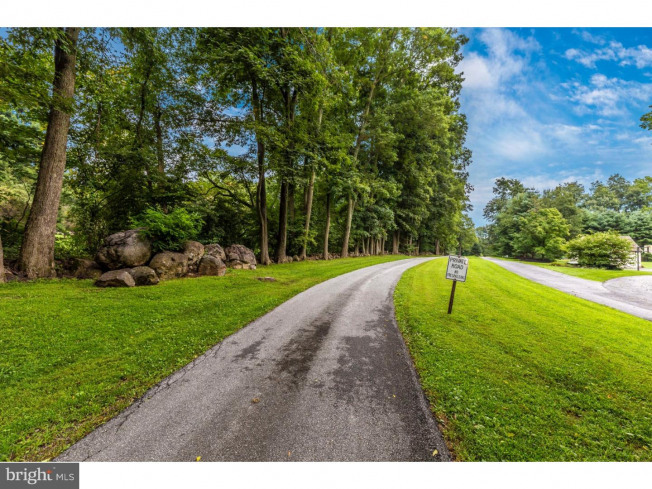 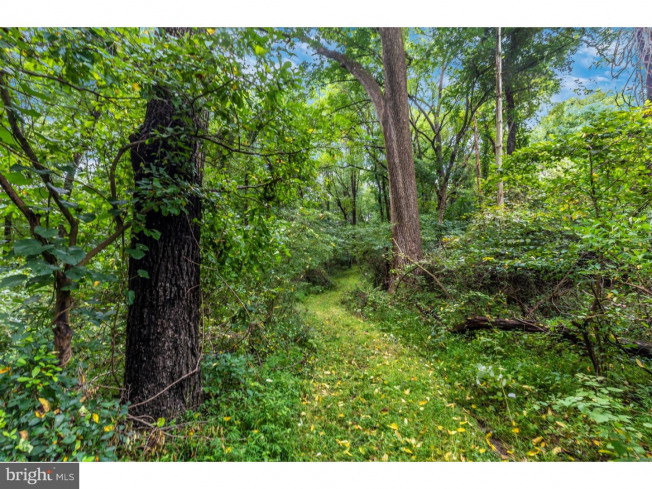 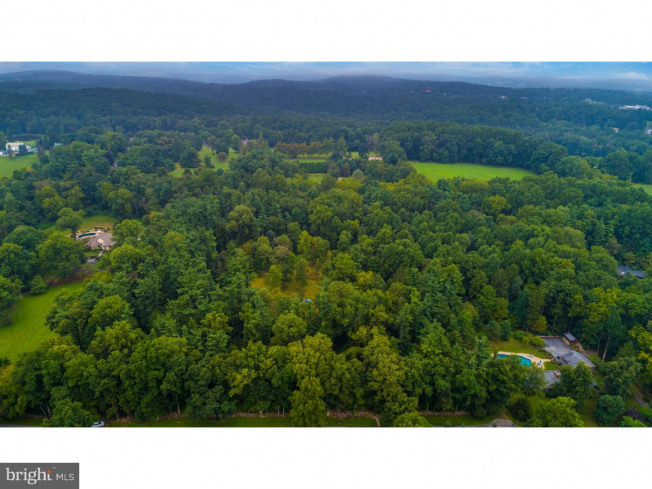 Located in the award winning Downingtown Area School District (including the Stem Academy), within Wallace Township, this property has a location that will be hard to top. 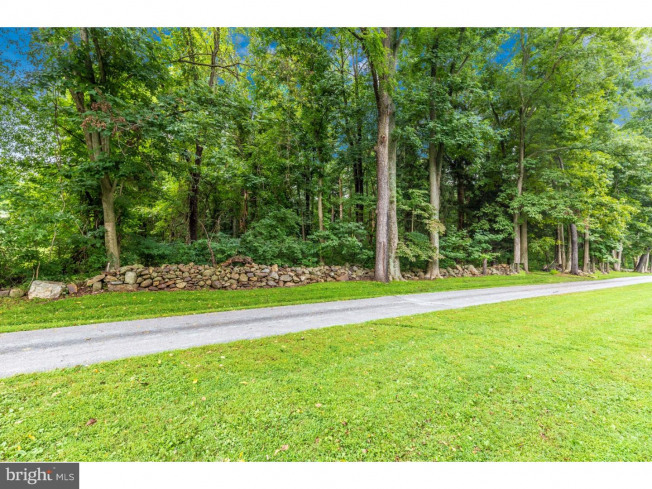 You will have your own private walking and all terrain paths, and it is a short stroll to Springton Manor Park. 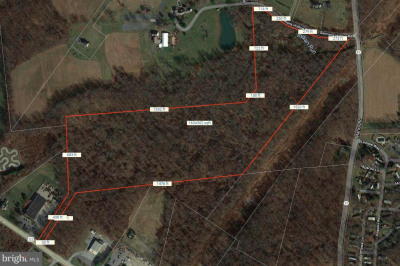 And did we mention the central location? 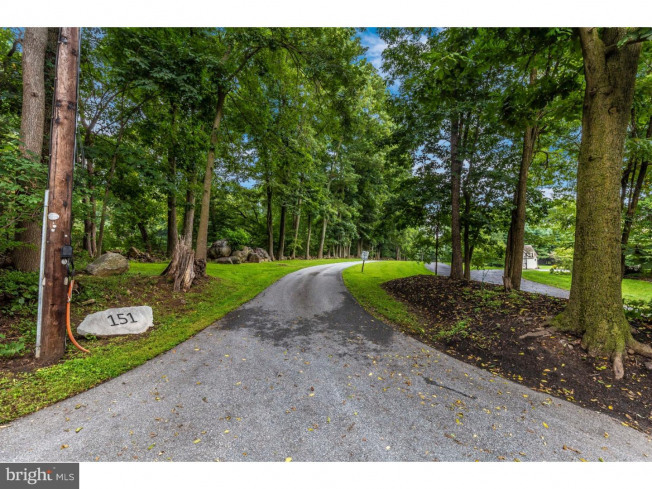 Getting to Downingtown, Glenmoore, and surrounding communities is a breeze. 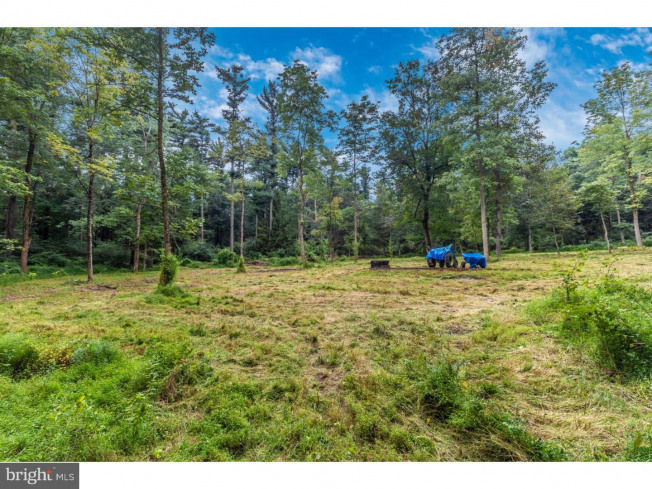 Let's also not forget, the property qualifies for ACT 319 with the 10+ acreage making this as affordable as it is exquisite. 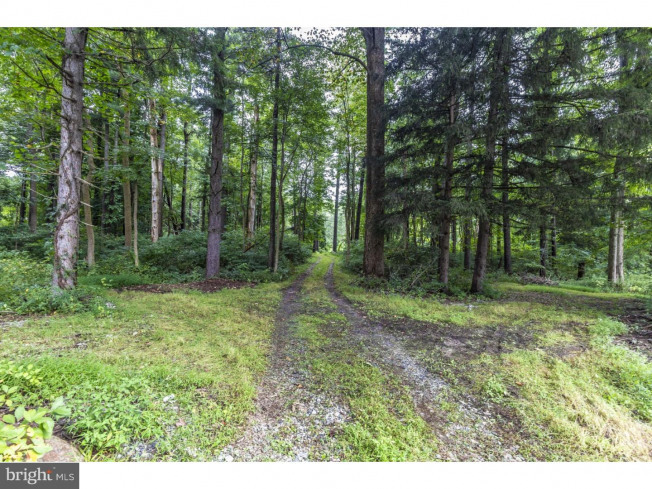 Don't miss seeing this property.